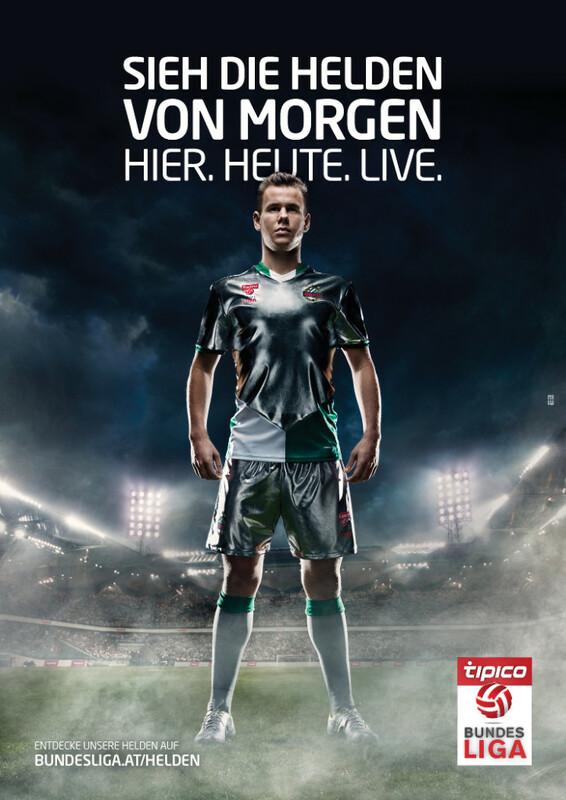 The tipico Bundesliga starts the image campaign “Tomorrow’s Heros”. 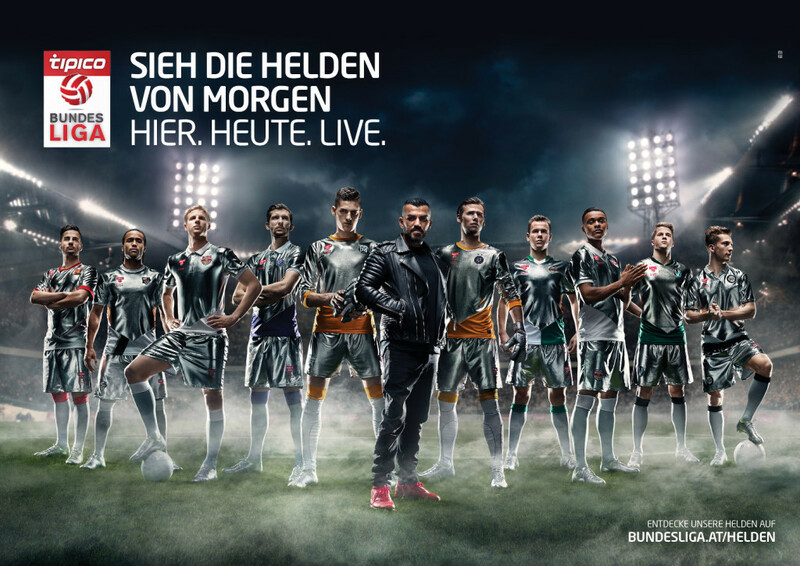 Amongst others, the Bundesliga stars Louis Schaub (SK Rapid Wien), Alexander Gorgon (FK Austria Wien) and Valentino Lazaro (FC Red Bull Salzburg) are part of the campaign. 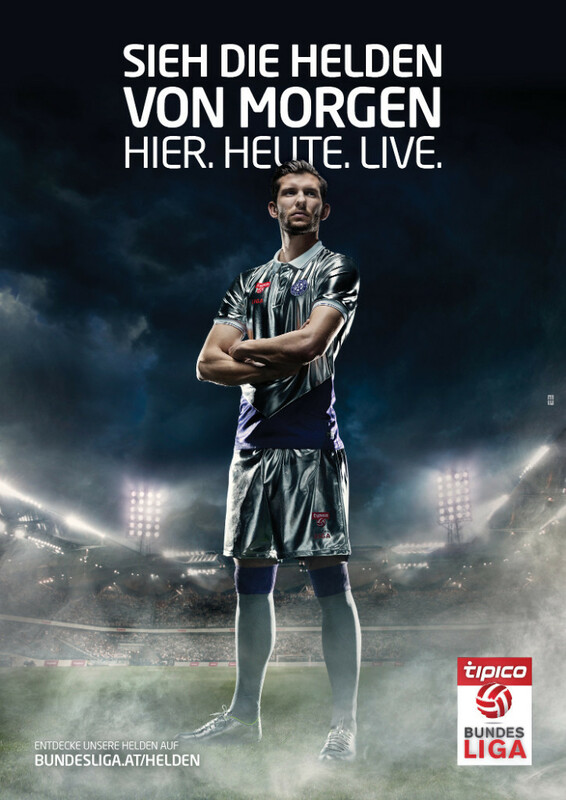 E2 is responsible for the image campaign of the Austrian Football Bundesliga, from the first steps until final realization.